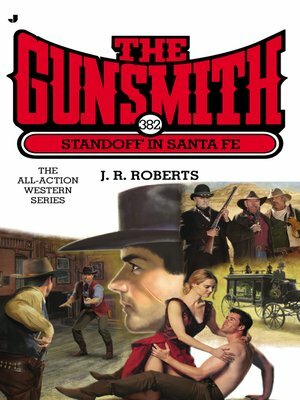 Matters come to a boil after a gunslinger lives up to his reputation by killing some locals and a notorious bounty hunter rides into town looking for a murderer. With all the young guns trying to make a name for themselves, the local sheriff is lucky to have one of the best lawmen within reach: namely, the Gunsmith. Clint needs to put this problem to rest and fast—or else he'll have to start planning his own funeral.